All rights reserved. No duplication without permission. 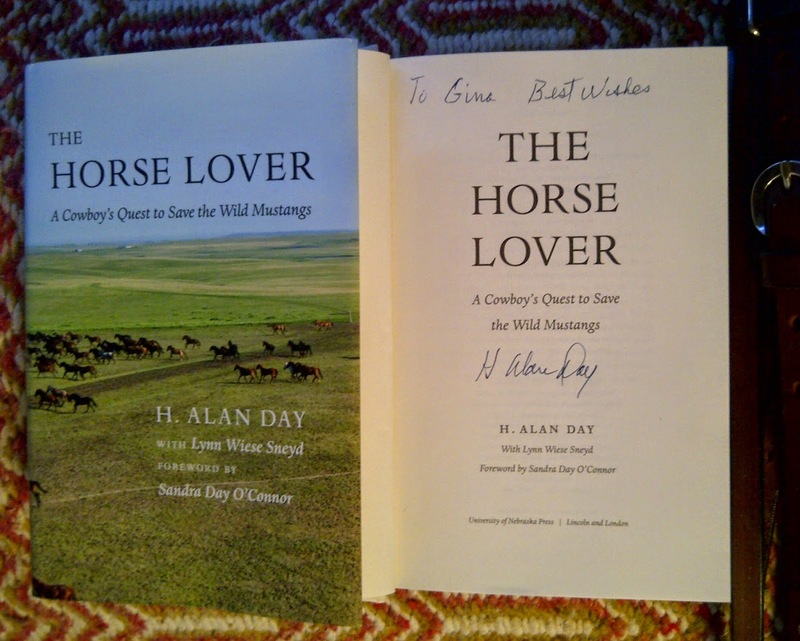 H. Alan Day is the coauthor of The Horse Lover: A Cowboy’s Quest to Save the Wild Mustangs. 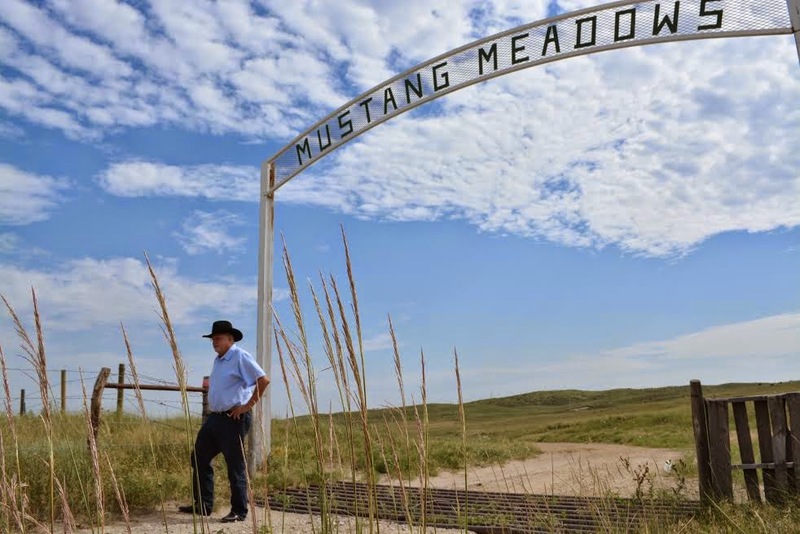 In this heartfelt memoir, Day tells how he purchased Mustang Meadows Ranch, near St. Francis, South Dakota, with the idea of turning its 35,000 acres into a sanctuary to preserve and protect the mustangs being warehoused by the United States government. He successfully lobbied Congress, and Mustang Meadows Ranch became the first government-sponsored wild horse sanctuary in the United States. 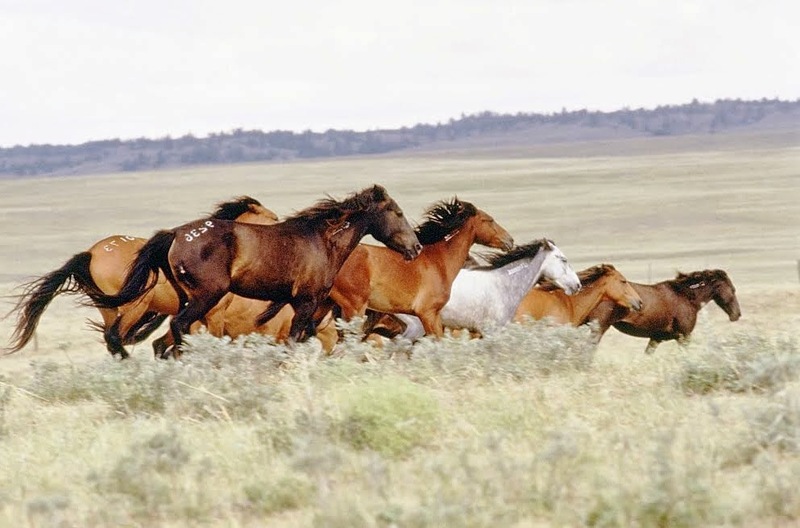 Day then relates his personal relationship with fifteen hundred wild mustangs and his adventures at Mustang Meadows Ranch, which included the dangers, frustrations, joys, and heartbreak of balancing the bureaucratic requirements of the United States Bureau of Land Management with the needs of America’s wild horses. 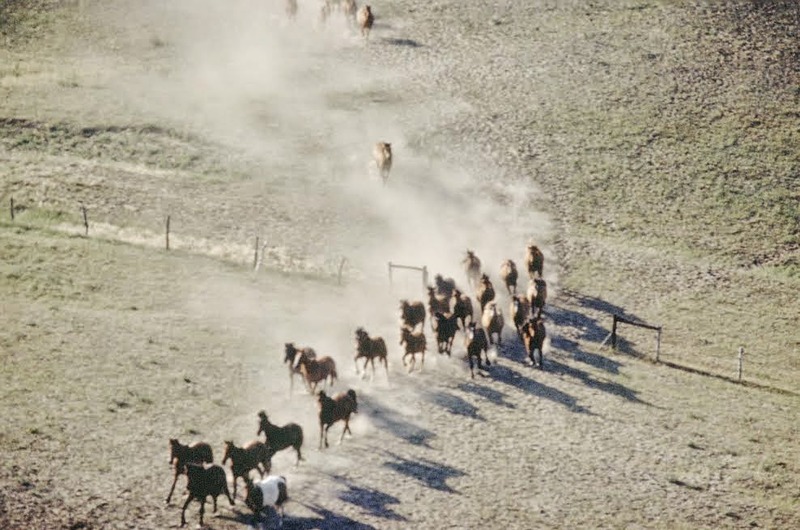 Co-written with Lynn WieseSneyd, The Horse Lover describes Day's deep connection with the mustangs and his maverick philosophy of training fifteen hundred wild horses. 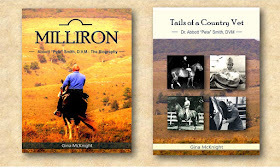 As a horse-lover, I enjoyed Day’s wit, wisdom, and cowboy charm. With his sister, Sandra Day O’Connor, Day previously coauthored Lazy B: Growing Up on a CattleRanch in the American Southwest. I’m sure I was on a horse in front of my dad or one of our cowboys before I even turned one. But what I remember is being about three-years-old riding Chico. He was a little bay horse that had been captured out of a wild horse group near the ranch. He was the best child’s horse I’ve ever seen and was completely patient and knew how fast or slow to go. If the rider fell off, he would stop and not move a muscle until the rider got back on. He was my babysitter and partner for many years. Tequila, Aunt Jemina, Saber - which is your favorite? Saber. He was super horse. Intelligent, muscular, strong, loving. That’s why I dedicated an entire chapter to him in my book. Why did you feel compelled to create Mustang Meadows Ranch? I was never afraid of a challenge. When I ended up with this very beautiful, productive 35,000-acre ranch, I somehow felt compelled to do something creative and different with the land. Whether it was the ranch talking to me or me talking to the ranch, I can’t answer. Maybe some of both. I just knew that I had enough eggs invested in cattle ranching. So when the possibility of keeping wild horses on this land flashed in front of me, I grabbed it and ran. Some would call it stupid, some impulsive. I called it exciting. What makes the Mustangs so intriguing? 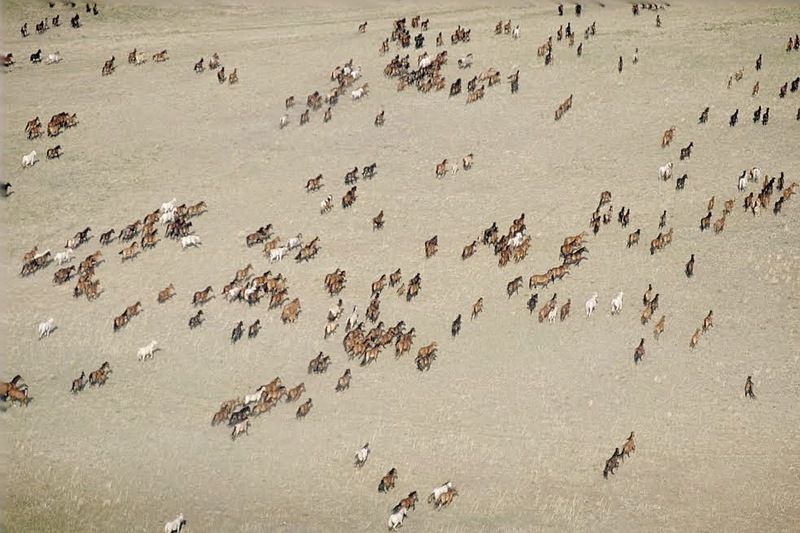 The mystique of their running free across the prairie has appeal to everyone. The idea that I could make friends with them and be accepted by them was a really interesting concept to me and ignited my fire. You maintained the Mustangs for four years, and then the BLM (Bureau of Land Management) awarded their care to a low-bid rancher. In the end, your decision not to sue BLM when your contract was not renewed is commendable, and I applaud you for that! In hindsight, would you walk away again? Would I sue them, no. Should I have tried harder through other avenues, such as calling my senator, yes. Maybe if I had alerted people in power that I was getting run over, the outcome might have been different. Maybe I walked away too soon. I did try filing a complaint, but from my perspective, the turndown reply was classic beaurocratic double-talk. How many Mustangs reside at Mustang Meadows Ranch today? None. They were all shipped to Oklahoma and there they remained as far as I know. 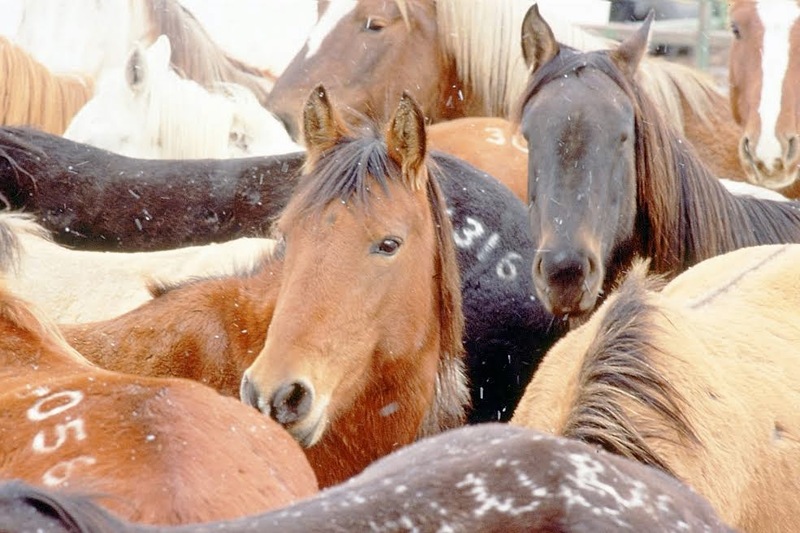 Will you submit a proposal to BLM for care of the Mustangs in the future? No. At this point, I’m retired from active ranching. What was the highlight of your four years with the Mustangs? The highlight was the whole four years. Every bit of it was exciting. After having made friends with them and being able to ride through the herd and say, “Come on, let’s go” and have them follow me - all 1500 - at an easy gallop, well, that was always a thrill. The Horse Lover is well written; witty, whimsical, and wise. Will you write a sequel? Hadn’t thought about that yet. There are a hundred definitions of horsemanship. The ability to bond with the horse and have the horse respond and respect you is the ultimate definition for me. Whatever the horse is doing - jumping, pulling a plow, or working cattle - the important part is the bond between the rider and the horse. Poet Jennifer Stevenson has been an assistant editor for INALJ since 2011. 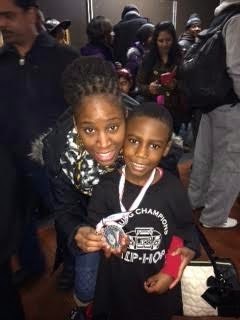 She holds a Bachelors of Arts in English with a concentration in Literature and Language Arts from Bowie State University (Bowie, Maryland USA) and an MLIS from Rutgers State University (New Brunswick, New Jersey USA). She has worked as a librarian for ten and a half years (with seven years’ experience in school libraries!). Jennifer ENJOYS being a librarian! Her versatile degree has allowed her to work and volunteer in many different settings including the Somerset County Court House, Rutgers School of Labor Relations Archives, the Plainsboro Public Library and New Brunswick Public Library. 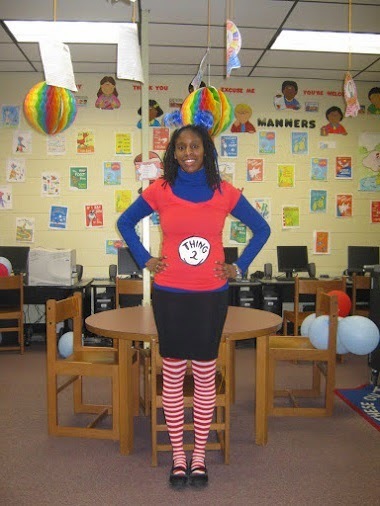 She has been active in NJLA, and NJASL and currently works in a high school media center. 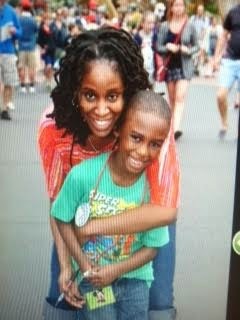 In addition to her high school experience, she’s had the opportunity to work in a pre-K-8 and a K-4 environment. She loves interacting with students from all over and in all walks of life. She credits her students with being an inspiration for her many works. 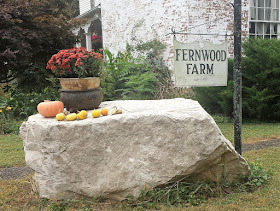 Jennifer is working on publishing her book of poetry and blogs at Jennifer S Stevenson’s Random Thoughts. As an assistant editor, Librarian, blogger, and more, what inspires your creativity? I am inspired by life, how people experience different moments and what they take away from it. My best poems/lessons stem from something that really impacted me or that I am most passionate about. INALJ is I need a Library Job and I am an Assistant editor for the IL page. I basically search different websites in the area and then the senior editor compiles them into one big list so that the job searchers only have to look in one area. I am passionate about helping others find a job because I know how hard it can be to know which places to look for a job, the qualifications for the job and just what to expect once you get to the job. I also just recently got my first article published on this website. Do you remember writing your first poem? I was 9 when I wrote my first poem. I was a student at St. Mary's in Newark, New Jersey and we were given an assignment to write about flowers. Back then I needed everything to rhyme, but just the way that the poem turned out and described the beauty of the flowers...I was hooked then. My teacher also thought it was really good and I got an A+ on the assignment. What form of poetry do you like to write? I mostly write free verse because writing is an outlet for me so I never set out to follow any set format, but I do want to try my hand at haikus. Do you believe that poetry has an impact on today’s society and culture? I believe that meaningful words will always have an impact on society whether they are in a song, a quote, a book or in a poem. The thing about these avenues is getting people to listen or read because the message can't be spread or received without first being exposed to the content. How do you maintain thoughts, ideas, and brainstorming? Sometimes I do writing prompts that I find online or that I have done in the past. I like poetry.com because they have a tool where you can pick from random words and make them make sense. A lot of my newer works are inspired by my son. Every year I write a poem about him at the age he is. For instance when he was 5 I wrote Salim at 5 and it was just a snapshot of his personality/capabilities and likes and dislikes at this time. Is it possible that I molded you? I sometimes wonder how could this get any better? I am currently writing cover letters so that I can prepare to send my book of poetry, The Journey to Peace, out to different publishers. I will definitely say that this is an undertaking because knowing just how much to include, how to hook the reader, etc. has been something that I have done quite a bit of research on. I am currently reading two books: The Game of Life by Florence Scovel Shinn and What I Know For Sure by Oprah. Who is your favorite author/poet? My favorite book is Loving Donovan by Bernice McFadden and I like many of her works. I enjoy the poetry of Louise Gluck, Rita Dove, Maya Angelou, Shihan, Striver's Row (a group of poets) and Talaam Acey. In all of their works their passion is evident. It either jumps off the page or off the stage and it inspires you to feel more deeply, act more or just a general call to action. I love works that resonate with me. What would you like to add that would inspire novice poets/writers? Keep writing and don't be afraid to share it with the world. Poetry is meant to be shared, discussed and critiqued. Develop a tough skin because every person won't like all your works. Sometimes we forget that criticism should make us better so pay attention to your critics and take some of what they say and try to apply it if possible. Hats Off to the Horses Auction! Loving the beautiful designs of Massachusetts USA Milliner Sally Faith Steinmann! 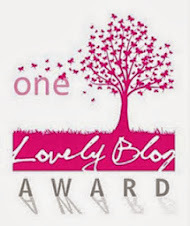 Sally is the designer and proprietor of MAGGIE MAE DESIGNS®. Sally creates stunning hats to auction to support retired Thoroughbreds at Old Friends with her annual event Hats Off to the Horses! Become a fan, join the auction, and connect with Sally! Hurry! Auction ends November 27! We continue our theme of "Rosie and Friends" with the second hat up on the auction block which is the "Clever Allemont" Chapeau created to honor 1984 Rebel Stakes winner, Clever Allemont. 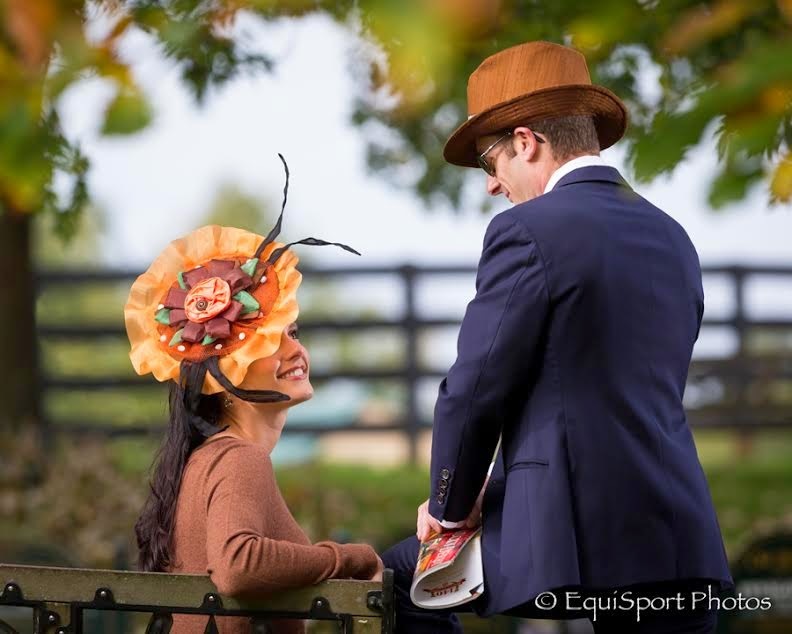 Jockey Julien Leparoux and his wife, Shea Leparoux, recently participated in the hat photo shoot with Shea modeling this handcrafted, one-of-a-kind Derby hat honoring the life of Old Friends' retiree Clever Allemont. To date, this unique fundraiser has earned over $21,000 for Old Friends. This “Clever Allemont” chapeau is up for bid as a special holiday addition to the fundraiser and is auctioning November 17th through the 27th. To date over $21,000 has been raised by "Hats Off to the Horses" for the retired racehorses of Old Friends. To view some of the hats created in the past five years of this auction series, simply click on the following link -- http://www.maggiemae.com/OldFriendsHatAuctionPortfolio.htm. Ivan Dimitrijevic lives and works in Belgrade, Serbia. He is a horse-lover; avid equestrian and trainer. 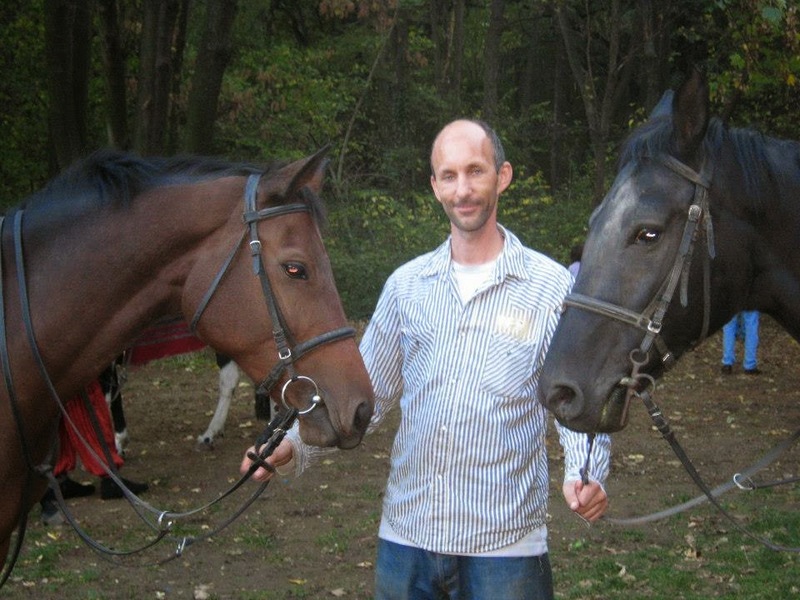 Ivan has a keen connection with horses – a horse-whisperer at times. 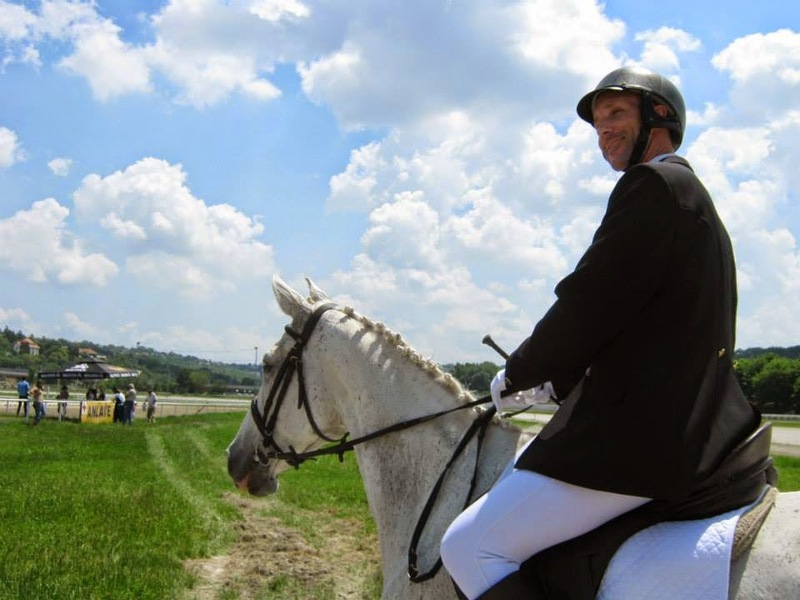 He has achieved many accomplishments and awards with both the horses and competitors that he has trained. I give lessons in riding. That is my hobby, what I really enjoy doing and without any false modesty I can say that I am very good when it comes to treating and understanding horses. It is not only my opinion, but of many other of my colleagues who are working with me at the Belgrade Hippodrome. I give lessons in riding to people of various age (kids, adults, beginners and to those with more experience) since 1985, that is over twenty years. 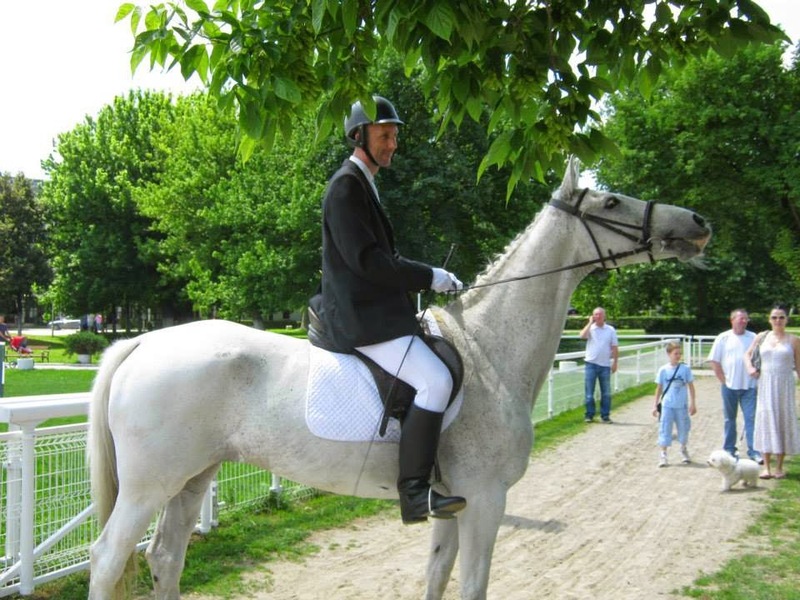 I also teach kids in dressage and short jumping, for all kinds of competitions. I am sure that there are lots of people doing what I am doing, but I am not sure that everybody can have the feeling about the animal that I have. 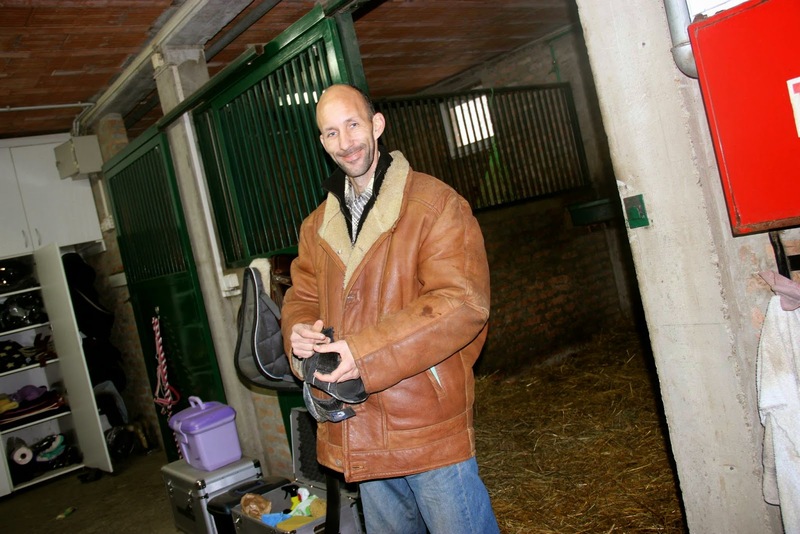 During this long period of dealing with horses, I have never had any kind of serious accidents. I have learnt to love and understand the animal in order to get the best performance from it. My basic virtue is patience and readiness to learn more. 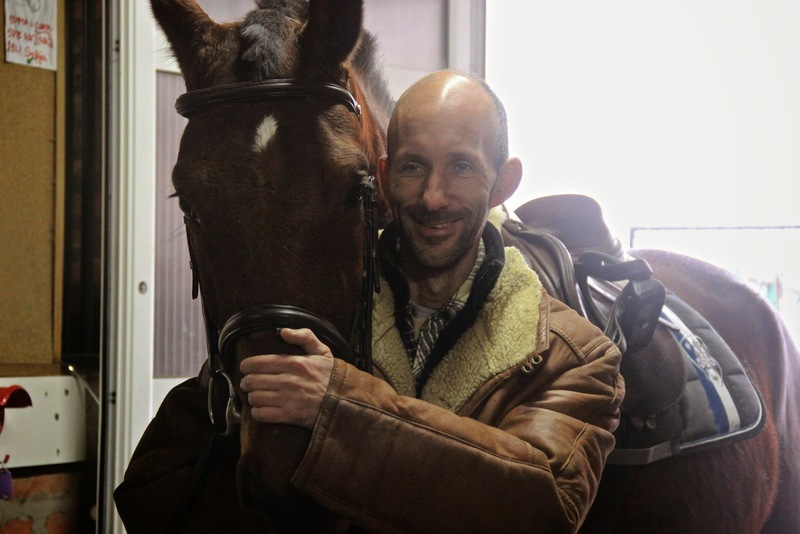 My first encounter with horses was 1985, that feeling I will never forget - I trained karate and aikido, but being with horses is the most beautiful thing I would prefer if my job is working with the horses. Do you prefer one horse breed over another? No, I love all breeds of horses; they are all special in their own way and beautiful but of course if I need a horse to jump then I'll choose a breed of horse who is for it. As a trainer, what training methods do you prefer? This is a difficult question. 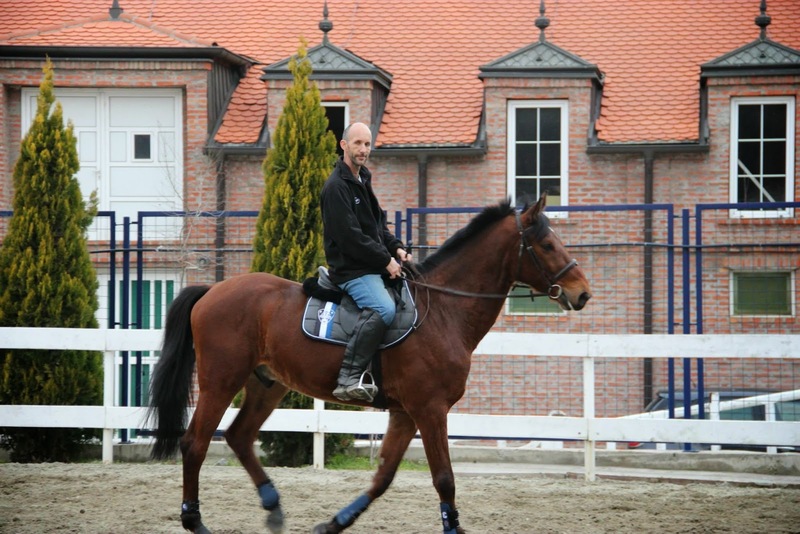 Training primarily depends on the rider, every training needs to adapt to the rider and horse. So if someone is a beginner training, methods need to be at that level, if someone is a better rider, methods of training changes...etc. You cannot have one method of training. What is key to keeping a horse healthy and happy? This is difficult to answer, there is too much that it affects the happiness and health of horses. Briefly, above all, every horse must have good stable, each owner/rider must give the horse all the love. To take care of a horse, you must have respect for the horse. 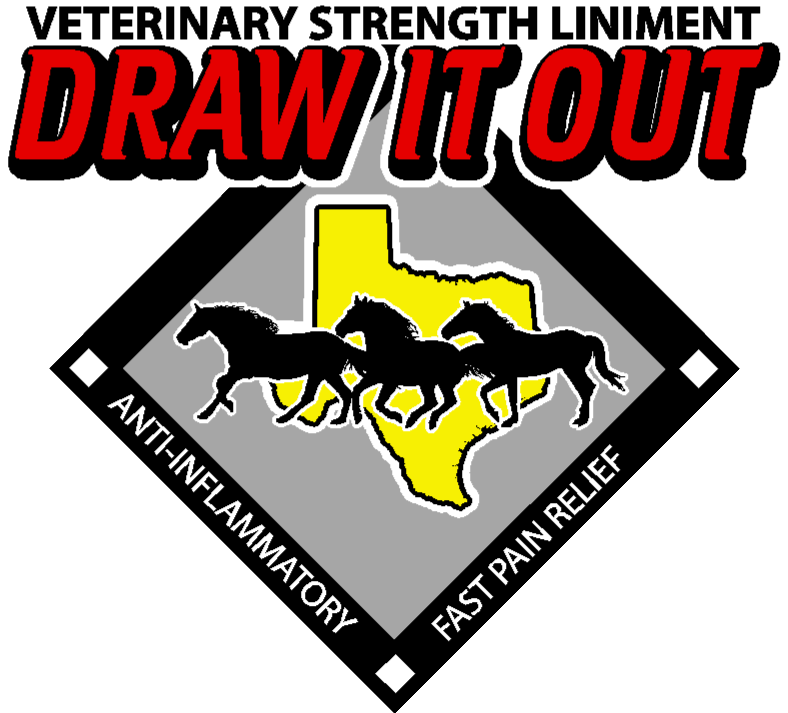 Each horse has to have good food, good and regular medical care. There are a lot of things on this topic to write. Do you have a favorite arena or place to ride? It depends on the training. I love going in the forest, but if it is serious training is concerned, it must to be arena. What is your favorite event to participate or spectate? I love to visit all horse events, but I prefer show jumping. Do you have advice for beginning riders? My advice for beginners… They should be patient, to train regularly and the results will surely come. They need to know that the rider and the horse are one. It is a wonderful thing; man should be doing it with lots of love. 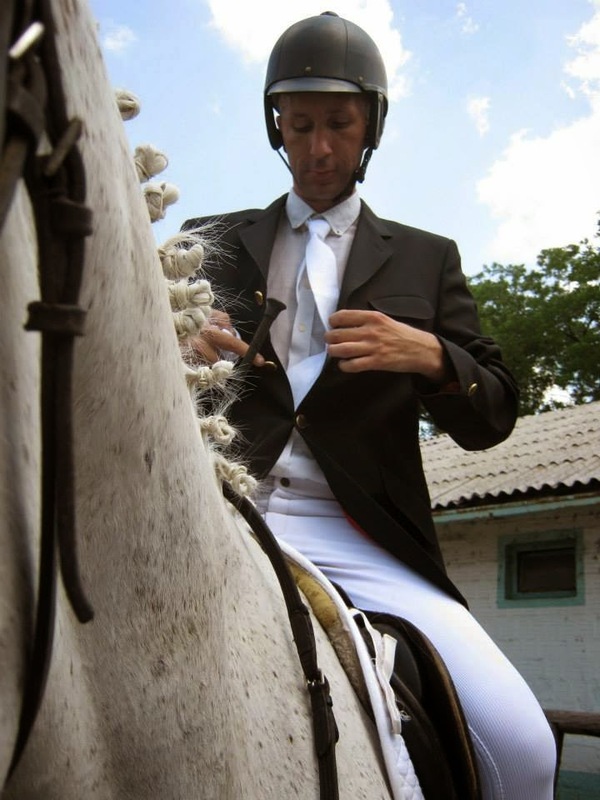 It is very difficult to describe what it is for someone: horsemanship, it should be felt. Thanksgiving is next week. Most of us in the United States will be surrounded by our family, a huge turkey and cranberry sauce, warmth, and love. Others will not be as fortunate. 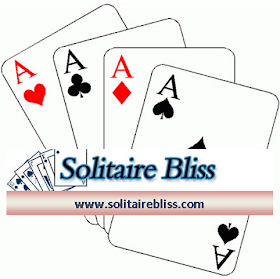 Recently, a fellow writer became jobless. It is with sincerity that I ask you to read Jerry Maldonado’s story and help him out, if you are able. 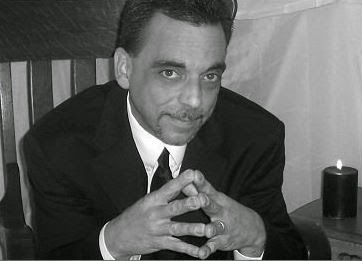 Jerry has two beautiful daughters who he keeps in daily contact with via his facebook page; however, being a divorced parent isn’t easy and Jerry needs our help. By blessing others, we are blessed. Thanksgiving and thankful hearts should be for every one - every day. On September 9, 2014, I was let go from my employer. In a nutshell, I was fired for writing on facebook. Not for writing on facebook, but for what I was writing facebook. You see this is a lot today as your personal life is open to the world. I'm still in shock as to why? My words are always to my girls and no one ever knew where I worked, nor was it posted on my page. Was this a legal case? Yes it was. Was this a Civil Rights issue? Yes it was. Instead, I used my writing and created a group www.facebook.com/groups/MyStory.OurFuture on my page to help others realize the implications of such an open forum and use caution. Forward to November 8, 2014: After depleting the savings to live on and help from others my car was ultimately repossessed several weeks ago. This did not stop me as I’ve walked everyday looking for work. Some days the miles are endless but I keep looking and after hundreds of e-mails, applications, and business cards I have come here. With transportation I would have access to the Connecticut metro areas. These areas of Hartford and New Haven County have the best chances for me to become involved with larger companies with profitable incomes. All funds would be used to cover the purchase of a used car and fees needed to operate. 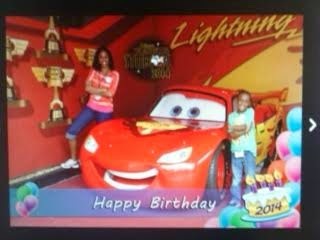 I just want to find good employment and take care of my girls. Most don’t realize that as soon as all of this occurred (before the car was taken and I take complete responsibility for) I had gainfully acquired (3) jobs. One was an Election Reporter (AP), Retail Merchandiser, and Third Shift Hotel Manager. Sadly all were taken or had to resign because it required travel. The hardest thing about this is just asking. When I was told to possibly look at something like this and researching the stories I did not feel alone. I see the situations people have gone through and the impact of their stories and how it changes lives in an instant. The rewards for your help would be extensive. I will personally contact each and every one with documentation, pictures, and information to show progress. Above it all is the intention. In other words, this request is not just to help someone, but to help someone create something. From the smallest donation to the biggest I will be forever grateful and will have my life dedicated to all of you. That’s the point of this site and honest intentions of those in need. 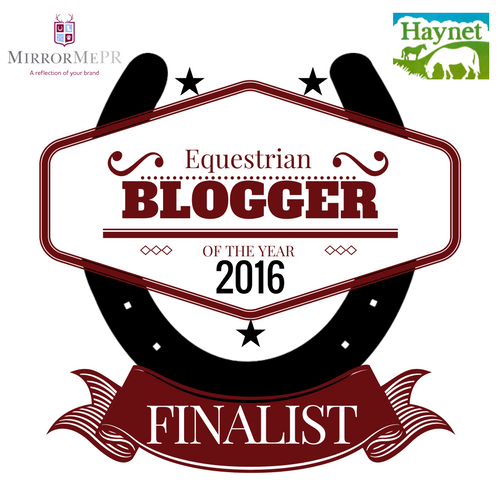 Welcome from USA, Rider and Writer Cathy Herbert! 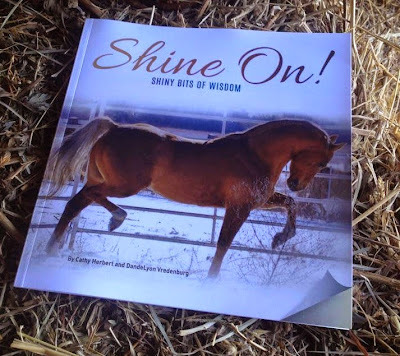 Cathy is the author, along with DandeLyon Vredenburg, of the lovely new book Shine On! Shiny Bits of Wisdom! For 12 years, Cathy worked as an associate editor and then as a senior editor for Practical Horseman and Horse & Rider (formerly Performance Horseman). She was responsible for English and Western features and "how to" articles and columns, including Jumping Clinic with George Morris. She continued as a contributing editor for several additional years. On a part-time basis, she also served as editor of The Reiner. During her tenure, she was responsible for implementing a complete redesign and rollout of a schedule of 11 full-color issues per year. 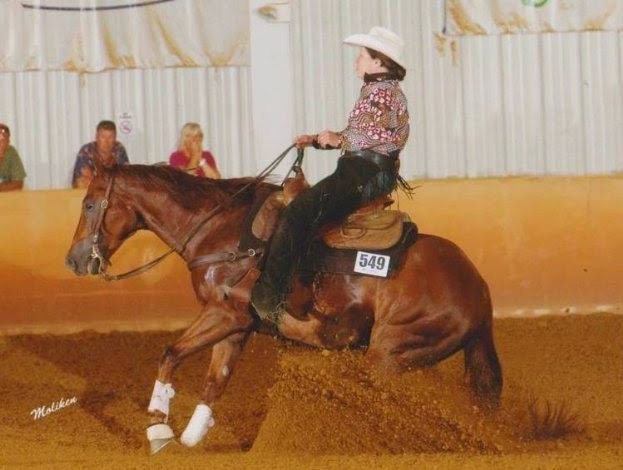 Cathy owns, breeds, and shows reining horses. 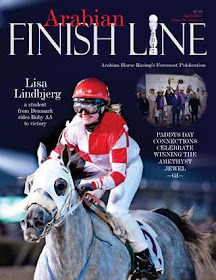 Although she seldom writes for the horse industry, she recently penned a feature article highlighting the AQHA stallion Commandalena, scheduled for publication in the January 2015 issue of Horse & Rider. These days, Cathy writes primarily for the health industry and also produces short stories and essays. A short story is available as an e-book in the current issue of The Delmarva Review and a story based very loosely on her experiences as an exercise rider is forthcoming soon in the literary journal The Kelsey Review. Shine On! Shiny Bits of Wisdom is a beautiful book. What was your inspiration? I think we all yearn for moments of peace and beauty. Our lives are filled with cell phones, emails, distractions, and technology. Watching horses brings us back to the world of nature, of sunlight and landscapes--things that we often fail to notice in our busy lives. 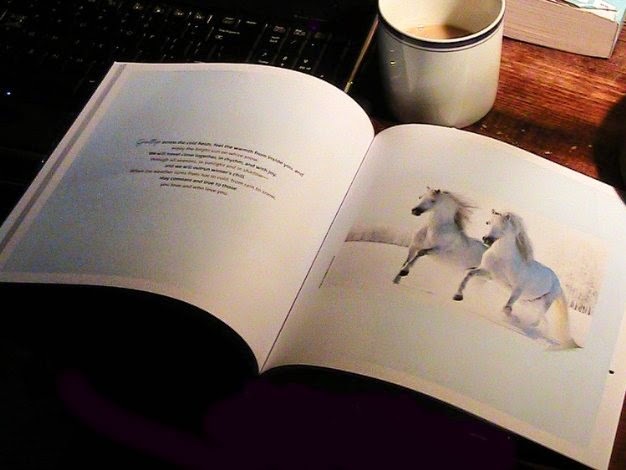 Time with horses is poetry—and I wanted to create words to reinforce and extend that sense of beauty, peace, and joy. Horses symbolize of so much that is wonderful in our lives--beauty, grace, movement, kindness, freedom. 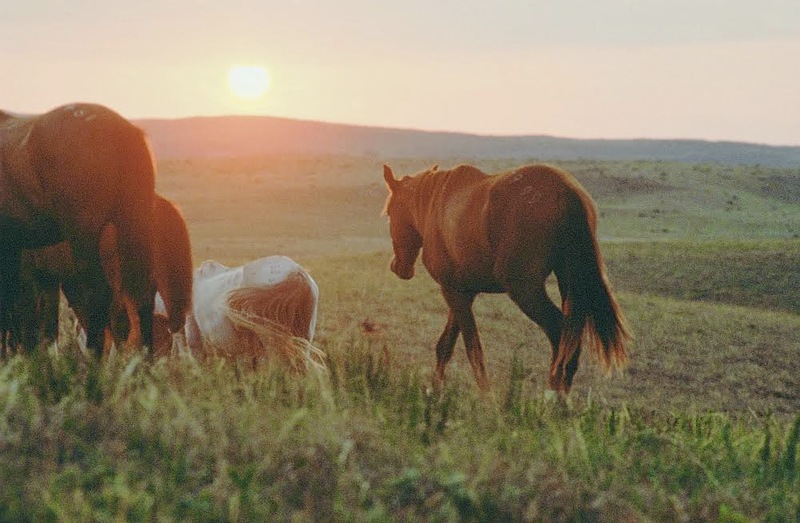 I think that, when we interact with horses or watch them, we are often thinking about how our lives should be, what our relationships should be like, and what kind of a world we want for ourselves and those we love. We aren’t thinking about horses as horses, but as reflections of ourselves—our hopes and dreams for love and warmth and companionship and joy. We think about nature and the natural world and—even if it’s just for a few moments--get past all the clutter and hurry that define our everyday life. 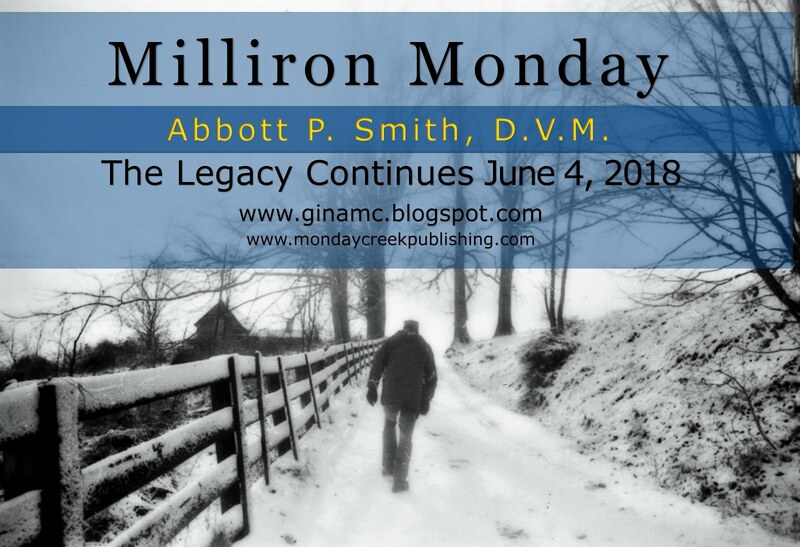 The core of the book—both the pictures and the words—came from postings that I, along with DandeLyon Vredenburg, made on the Facebook page Twice As Shiney. I worked on the page from January-October 2014 (DandeLyon is now doing something a bit different with the page). I was struck by how people from all parts of the world came together, united by the empowering and uplifting words accompanied by beautiful images of horses. On any given day, the people who responded to posts might include an academic in Israel, a teenage girl in Pakistan, a man with a militant-looking avatar from Iran, and thousands of people from the United States, Canada, Europe, Latin America, and Asia. How amazing is that? People who seem so different all share a common joy in words that help them find beauty and joy in their world paired with photos of gorgeous horses. When the audience got large enough, we talked about doing a book. I have many years of experience as a writer and editor, so I assembled the most popular quotes and images and edited them to form the book. That was a whole other (and challenging) process--trying to take a compendium of words and then modifying them and tying them to specific images, sometimes different from the one they were originally paired with. 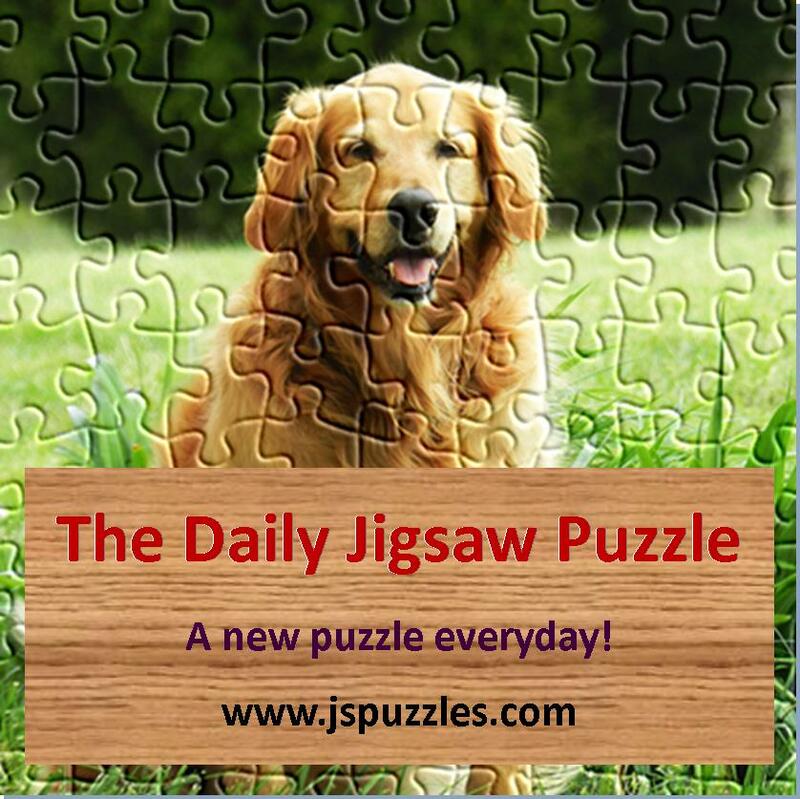 It was a challenge to keep the tone consistent through the book without being repetitious. I worked with Naina Lal, a fantastic designer, to complete the project. It was quite an adventure, as well, because I’d never before taken a book through the complete process from concept to publication. 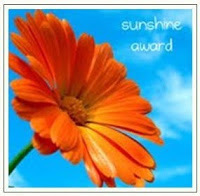 Who is to credit for the gorgeous photos in Shine On!? DandeLyon took many of the photos when she owned Twice As Shiney. She found that she really loved taking photos and used them very successfully in marketing his foals. There’s one (the two colts facing each other) of her 2014 foals, and she’s very excited about them. All of her photos were taken at her farm in Fort Scott, Kansas. Others photos were taken by two friends of mine--Jesse Reeve and Stephen Baker. Jesse's photos are of one of my foals (the tobiano paint), hopefully named (waiting on confirmation from the American Paint Horse Association) “Sweetini With Olives.” He was born in April, and the photos were taken at Nova Reiners in Goldvein, Virginia, where I keep my horses. 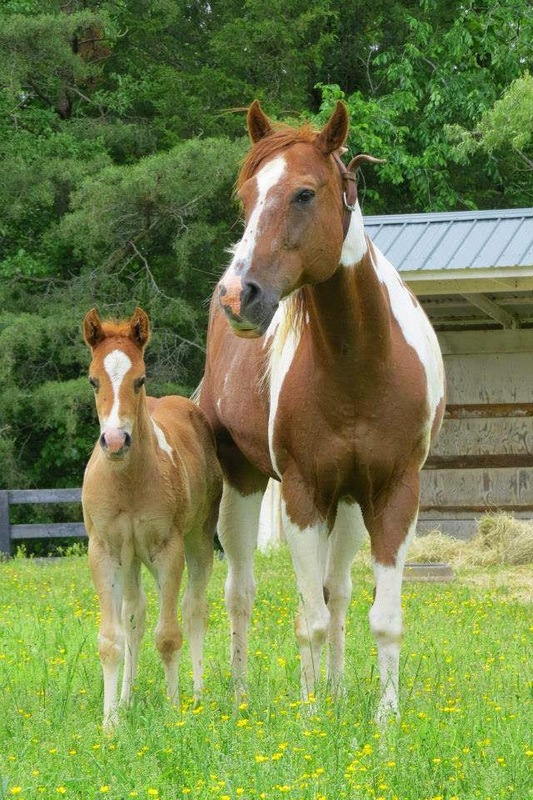 Teeny was 3 days old and out in the big field for the first time with his mom, a mare that I’ve owned for many years and had a lot of fun showing. Jesse is a retired firefighter who takes great photos. Stephen Baker, a wonderful photographer in Wales, also contributed. I was glad to include one of his images. And one photograph (the white horses) was by Kseniya Abramova (Tristana), a Russian photographer based in St. Petersburg who does amazing work and has a fantastic portfolio of photographs of horses and other animals. The first experience I remember was when I was probably around three. My aunt and uncle had thoroughbred racehorses. They let me sit on one. I had never been so far off the ground! We trotted, with my father running along on one side and my uncle on the other to make sure I didn’t fall off. It was magic! What is your riding discipline and where do you like to ride? As a kid, I mostly did trail riding on western on horses owned by relatives. I developed serious allergies and had to stop. But I went back to riding as soon as I could afford it (I still have trouble with allergies occasionally but just deal with it). 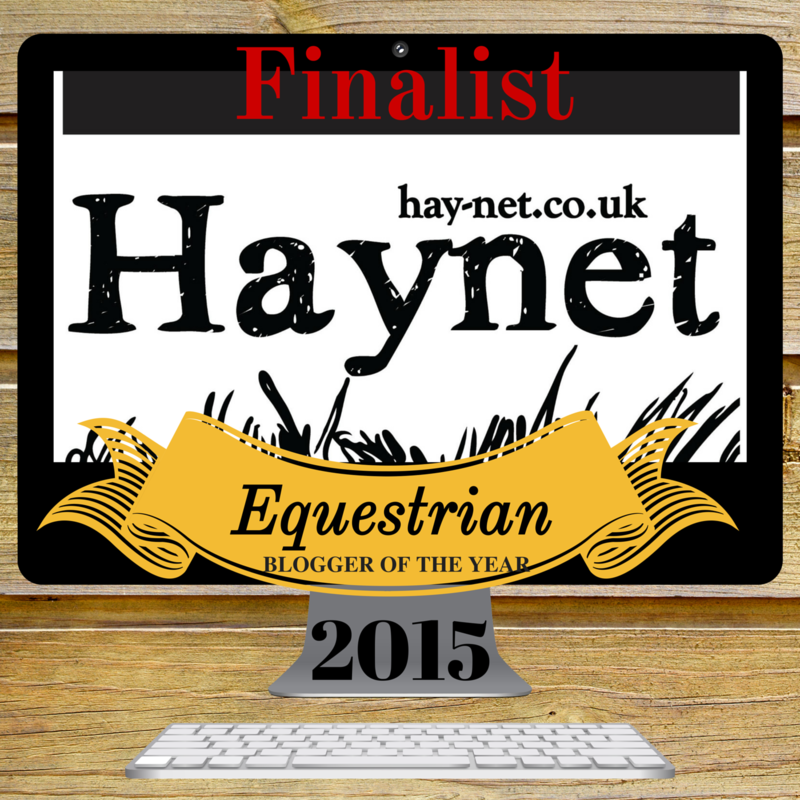 I started out with dressage and eventing (very low levels) and have been showing reining horses for quite some time. Along the way, I also worked as an exercise rider, which was fantastic because it helped me get the job that really gave me my livelihood, as an editor for Practical Horseman and Performance Horseman, which later merged with Horse & Rider. 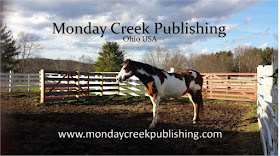 I learned so much working on those publications and later worked as a writer for Rodale Press (publisher of Men’s Health and Prevention) and an editor for Horse Show, Riding Instructor, and The NRHA Reiner. I’ve contributed articles to other equestrian publications and have a feature coming out in the January 2015 issue of Horse & Rider. Horses really gave me my professional life and I am eternally grateful. What horses do you currently stable? I have two reiners that I’ve been showing, Wild And Friendly and Black Label Chex. They are both quarter horses. Next year, I’ll also be showing a paint, Briannes Spot. She’s the older sister Teeny, the foal in the book. I ride with Daniel Hoerauf at Nova Reiners in Goldvein, Virginia. As I live in New York, it’s quite a trek to go down there, but I love the philosophy, attitude, and horse-centered program there. It’s worth the extra miles I put on my car! Do you have a favorite equine anecdote to share? Laugh when you fall, it keeps you from getting hurt. I learned that the hard way, as you can guess. I was out riding with some friends, and we were jumping whatever we came across. One horse (a very good jumper) had a bit of difficulty with a twisty approach (without a lot of room to gauge stride or speed) to a solid and narrow jump set in between two trees. I should have thought more about that, but I decided to “gun it and go.” My mare veered a bit on the approach and I worried 1) that a tree would take out my kneecap and 2) that she would get hung up on the fence. I decided that I didn’t care about my kneecap, and gave her a solid whack to pick up the rpms. She cleared the fence but, to try to protect my knee, I’d inadvertently pinched her sides with them, which meant I was out of position, and over the fence, we were both airborne… but not together and she was WAY below me. I was laughing because I had done something so silly and landed in a huge heap right in front of her. Gracious mare that she was, she was almost falling down trying not to step on me. Oh well. I got back on and we had a great rest of the day. She was a wonderful horse. I had her from the time she was 2 until she died at 22. 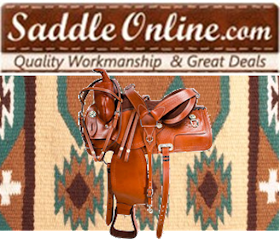 What are your thoughts on the state of the current American horse market? It’s bad and will get worse. People have so much less exposure to horses today and there are so many competing activities for young people. It’s a shame… kids learn so much from horses that you can’t get anywhere else. I’m sad that so few kids today have the opportunities to spend time with horses that were so important to me. I am very opposed to slaughter and hope that more stringent regulations to protect horses go into place. I wish the larger breed associations would be more active in encouraging people not to overbreed and I would like to see everyone become more responsible. I breed a few horses a year and am very careful to do my homework. I am not at all happy with many of the stallions that are aggressively marketed. 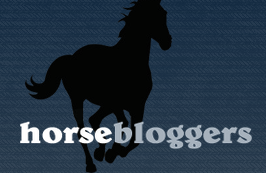 They are not conformationally correct and, in reining, drug rules are just now starting to go into effect, so you have to do some digging to find out if stallions were trained/shown with pharmaceutical help. I don’t think most people are aware of the magnitude of the problems and the importance of really doing your research. I’m fortunate that a number of horses I bred are doing very well right now for their new owners. Several are with Dutch Chapman, an excellent reining trainer in Maryland, and one is heading to the NRHA Futurity with Tom Hoyt, another trainer who knows what he’s doing. Several are in Daniel Hoerauf’s barn, and it’s so cool to see them with their current owners. I keep up with them. 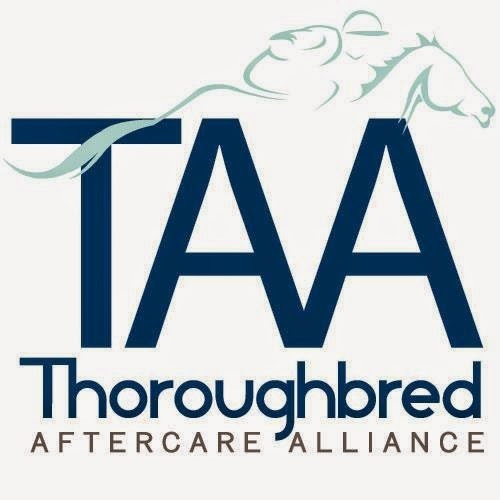 Do you have a favorite equine organization that you would like to mention? Do you have advice for novice riders? Be realistic in your goals, know that it takes a long time to become a good rider, and find a quality instructor. That’s not always the person with the biggest following or the one who wins the most. I would look for someone who emphasizes safety and the basics—beginners should, in my opinion, spend a lot of time on the longe line and do exercises that build balance and the ability to use different parts of the body independently. That way, you’ll be a functional rider and will make life better for you and your horse. Two things: 1) a commitment to lifelong learning to be a better partner to your horse and 2) putting your horse and his welfare first, always.